Following our day with the artist Wassily Kandinsky, listen to Hurst Green Primary School's Art Co-ordinator Miss Howells read a special Art Focus Day themed book. In the words of our visiting artist, it won't be good, it won't even be brilliant, it will be AWESOME!!! 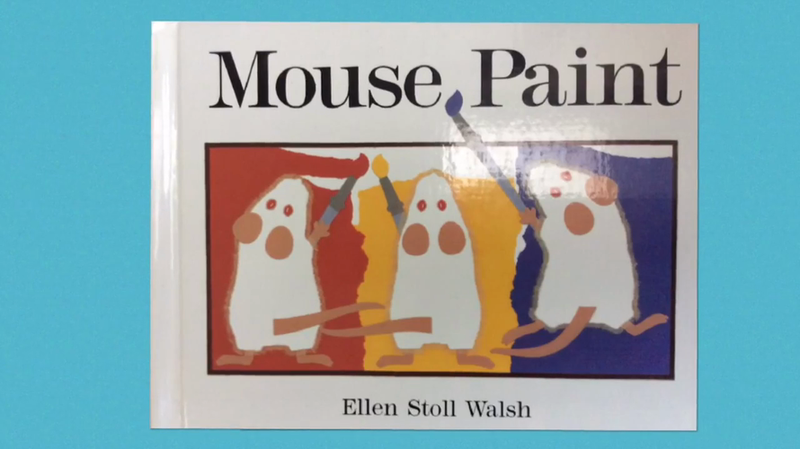 "I wanted to read a book that linked to the wonderful Art Focus Day that we had on Wednesday and Mouse Paint has always been one of my all time favourites. It is a fun way of teaching children about the primary and secondary colours and what happens when you mix different paints. The simple illustrations add to the story, it shows the mice mixing and stirring themselves in different colours of paint and seeing what happens - but watch out for that cat!!"